Welcome to The Lingerie Addict! 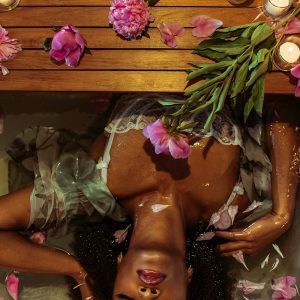 My name is Cora Harrington, and I'm the Founder and Editor in Chief of The Lingerie Addict, the world's largest lingerie blog and one of the few fashion blogs dedicated exclusively to intimate apparel. I started blogging about lingerie in 2008 as a way to take my mind off of my dayjob in nonprofits, and I've been blessed to be a full-time blogger since 2012. The Lingerie Addict is founded on the idea that lingerie is fashion too, and that it deserves just as much attention, discussion, and critique as the mainstream fashion and beauty industries. More than foundation garments, lingerie is a way to express your personal identity and sense of self. No matter what may have to wear on top, no matter what face you must project to the outside world, there's still a place for you to be who you really are with your lingerie. The Lingerie Addict is also founded on the idea that lingerie is for everybody - no matter their size, race, sexuality, age, ability, or gender. We're officially a Body Snark Free Zone, which means that body shaming comments of any kind are not allowed here. In a world full of magazines, blogs and books telling you to change who are you are to fit in, we at The Lingerie Addict believe you're fine just as you are. If you'd like to reach me directly, my inbox is always open, and my direct email address is [email protected]. While I do try very hard to respond to all my emails, sometimes things can get a little busy, and I do appreciate your patience if there's a bit of a delay before I reply. All advertising questions should go to [email protected]. Please remember to include your store name and url as well as any other relevant information, such as your budget or target start date, with your advertising inquiry. News, press releases, article pitches, and guest posts should be sent to [email protected]. Lingerie sales should go directly to TLA's Sales Editor at [email protected]. Thank you so much for visiting my lingerie blog! I hope you like it here. Please settle in, take a look through the archives, and make yourself at home. P.S. Want to meet our contributors? Click here! If you are a publicist or journalist looking for quick background information on me, please feel free to copy any information contained on this page of The Lingerie Addict. The photo at the top of this post is my official headshot and may be used in any features or articles with appropriate credit to the photographer. 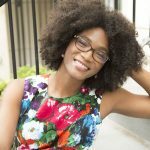 Cora Harrington is the Founder and Editor in Chief of The Lingerie Addict, the world's largest lingerie blog. With millions of visitors per year, and a social media following over 300,000 strong, The Lingerie Addict is a destination for lingerie fans around the world. 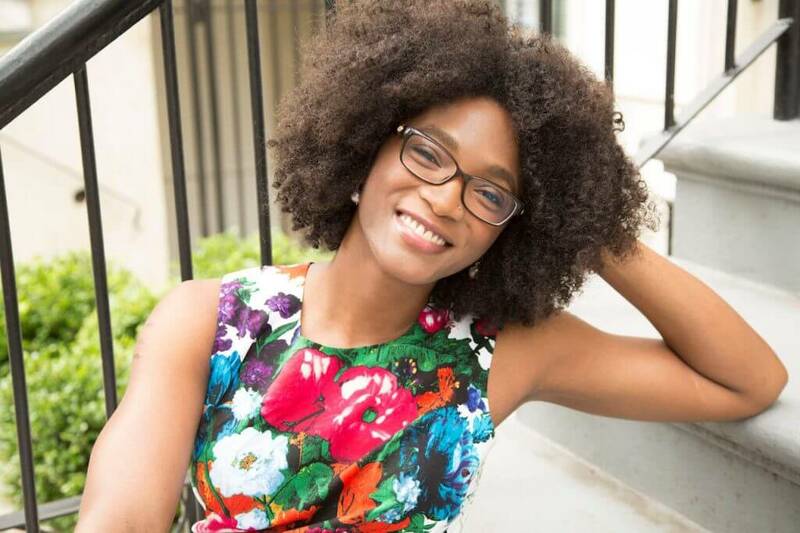 Cora Harrington has been featured as a lingerie expert on The Wall Street Journal, Bloomberg, Teen Vogue, Racked, CNN and Forbes. Ms. Harrington currently resides in NYC with her husband and too many boxes of tea. For additional information and inquiries, please write to: [email protected].